Q: Will I be guaranteed entry to every venue? A: Each venue has a capacity. If you are really interested in seeing one particular band/show, we suggest you arrive very early prior to that band’s set time. Q: I’m considering buying a wristband but I’m a little unclear as to what having a wristband entails? 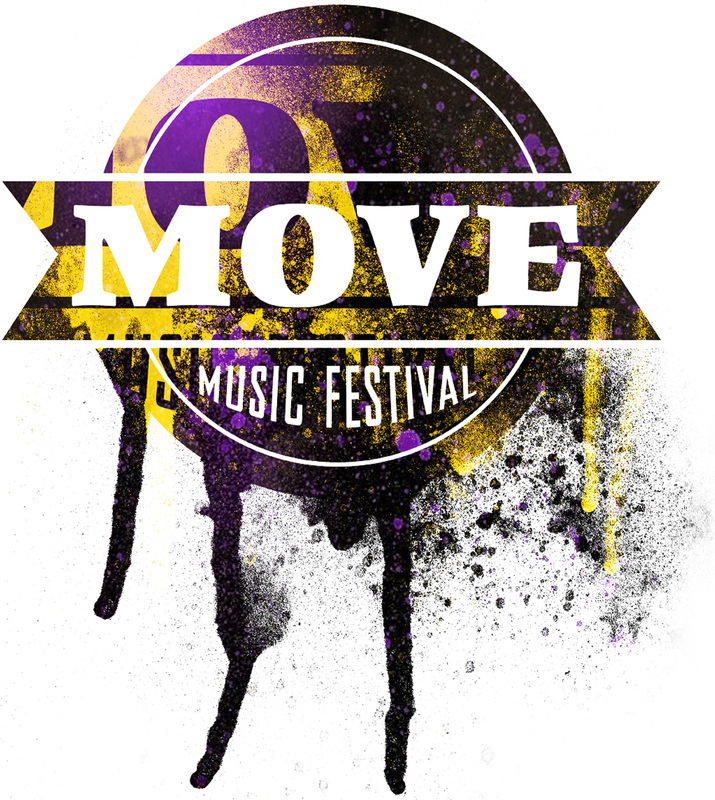 A: Buying a wristband gives you access to all MOVE venues in Albany. Q: Where can I buy a wristband? A: Wristbands are being sold online via our website, at all the official MOVE venues. Follow the directions given to you when purchasing online. THERE ARE ABSOLUTELY NO EXCEPTIONS TO THIS WRISTBAND POLICY. If you lose it, we cannot replace it for free. Wristbands are for ONE TIME USE ONLY. We advise you NOT to put your wristband on until the day of the event. Q: Is this an all-ages show? A: Check with the venue regarding their age restriction policy. Q: Can I get a press pass? Q: Is photography, audio/video recording allowed? A: If there is a venue that has this restriction it will be posted. Q: What’s the deal with parking? A: Street parking is free on weekends. Q: Is outside food or alcohol allowed? A: You cannot bring food or alcohol into any of the venues. You also cannot bring alcohol outside any venues UNLESS they have an approved patio. Q: Will there be food and drinks for sale? A: Yes, some of the official MOVE venues are also restaurants.